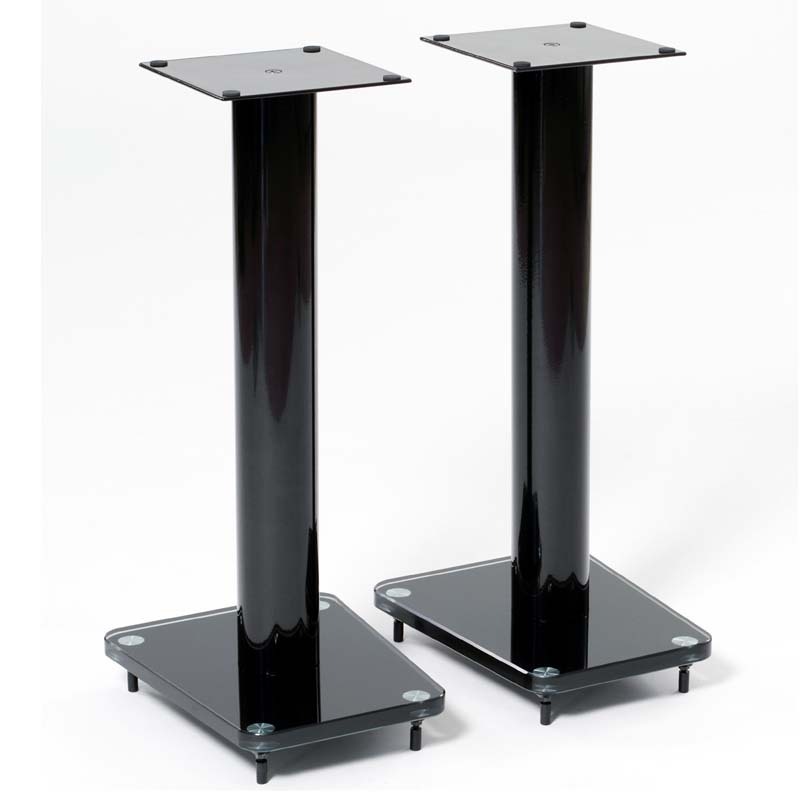 These elegant and beautiful designed speaker stand complements most of TransDeco AV systems. Beautiful 24" tall tempered glass & heavy gauge steel with high gloss black finish. 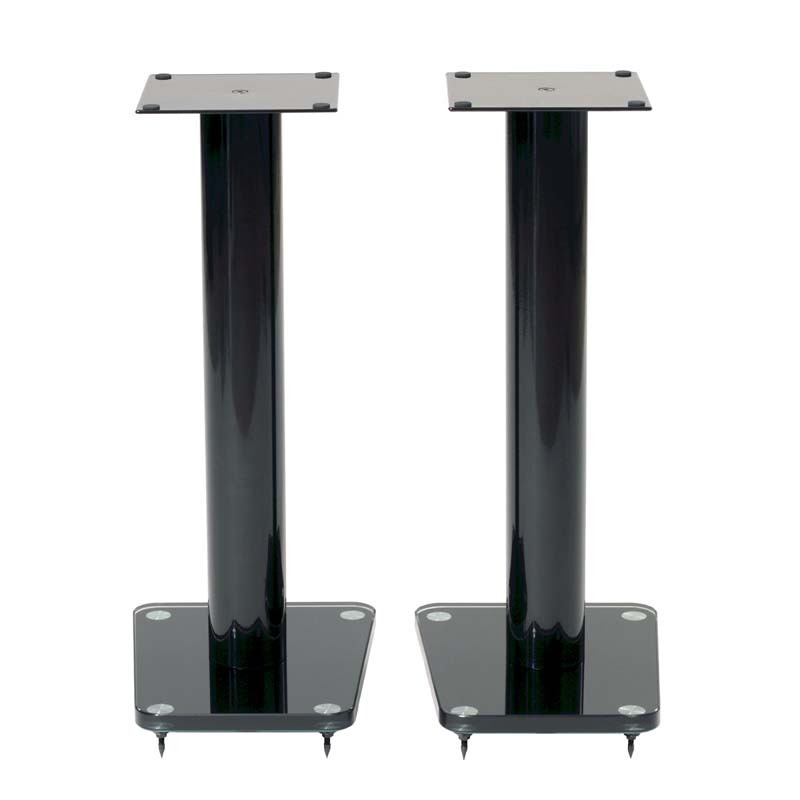 Adjustable spike feet and spike cover are included for hardwood floor protection. 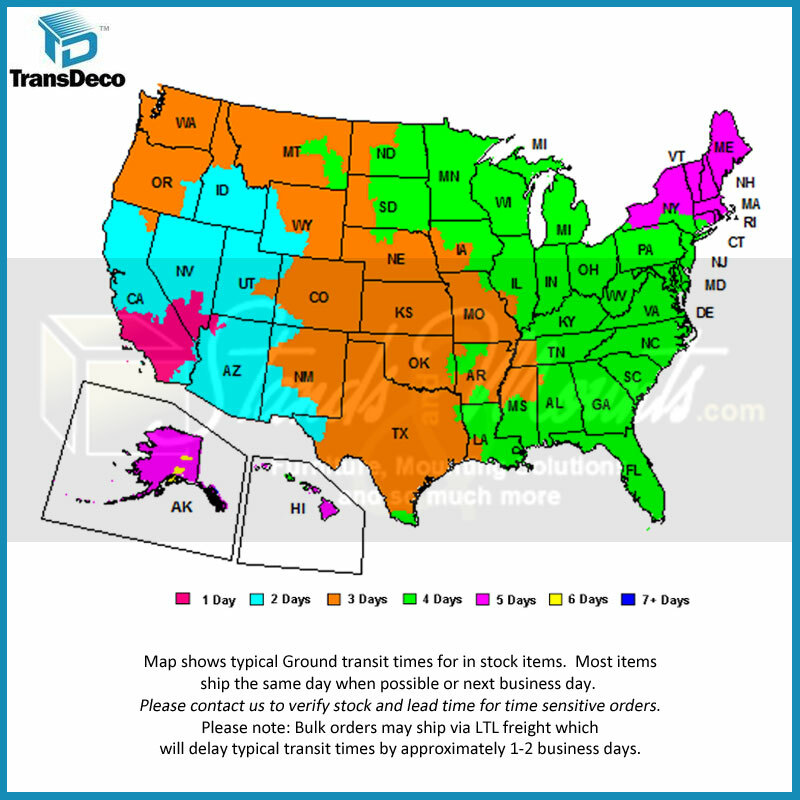 TransDeco provides a one year manufacturer's warranty.